Arsenal are reportedly keen to launch a last-ditch attempt to sign Spain international Ander Herrera. The Manchester United midfielder is thought to have already penned a pre-contract with Ligue 1 giants Paris Saint-Germain, opting against signing a new deal with the Old Trafford outfit. Herrera’s deal expires in the summer and the star is free to talk to foreign teams about a summer transfer. 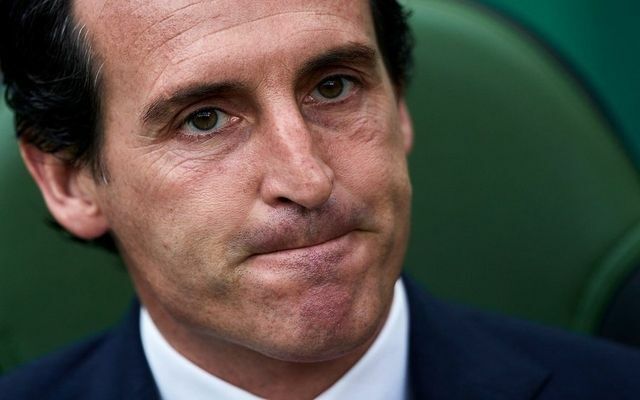 That does not apply to Manchester United’s direct rivals, but L’Equipe state Unai Emery is a huge fan of Herrera and wants Arsenal to move for the Spaniard. Be the first to comment on "‘I want Gunners move’ – Arsenal conclude plans to sign 29-year-old midfielder"